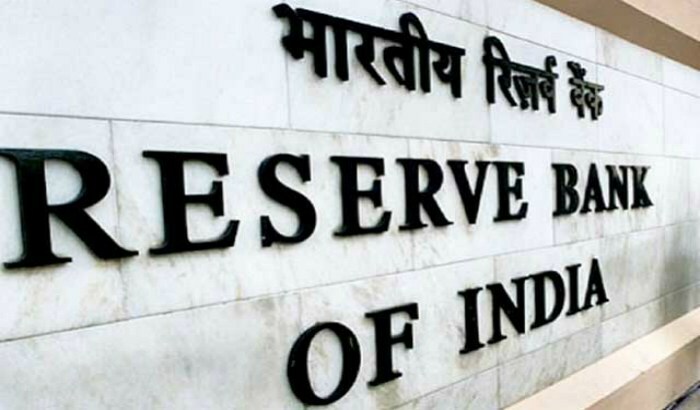 The Reserve Bank of India (RBI) invites applications from eligible candidates for 623 posts of “Assistant” in various offices of the Bank. Selection for the post will be through all India competitive examination. Bachelor’s Degree in any discipline with a minimum of 50% marks (pass class for SC/ST/PWD candidates) in the aggregate and the knowledge of word processing on PC. and rendered at least 15 years of defence service. Candidates applying for post in a particular recruiting office should be proficient in the language (i.e. know to read,write, speak and understand the language) of the state/ any of the states falling under the recruiting office. ₹450/- (Rupees Four Hundred Fifty only) for General/Others candidates and of ₹50/- (Rupees Fifty only) for SC/ST/PWD/EXS candidates. Candidates are requested go to the RBI website www.rbi.org.in and click on the option “Recruitment for the post of Assistant” which will open a new screen. Click here for detail advertisement.